Sree Kumar is the Urban Development Lead at the Ross Center for Sustainable Cities, WRI India. Based in Mumbai, he manages urban development initiatives under the Integrated Urban Planning Strategy across various cities in India. He works closely with State and City Governments to support policies and plans for Transit Oriented Development, land value capture, legislative reforms in urban planning, improvement of community public spaces and capacity building. He has around 18 years of experience in advising several cities in preparing their urban policies, city and regional plans, urban design and architectural projects. He has worked with city level authorities in India, Libya, Sri Lanka and Indonesia. He was part of the International Visitors Leadership Program on Sustainable Cities, a premier professional exchange program conducted by U.S. Department of State. He is also a resource person for ePatshala for preparing e-course materials for urban design education in India, by the University Grant Commission, Government of India. Prior to joining WRI India, he gained experience as part of consultancy services for several years. During this period, he worked in collaboration with several local and state governments and private agencies on urban planning and design, and architectural projects. 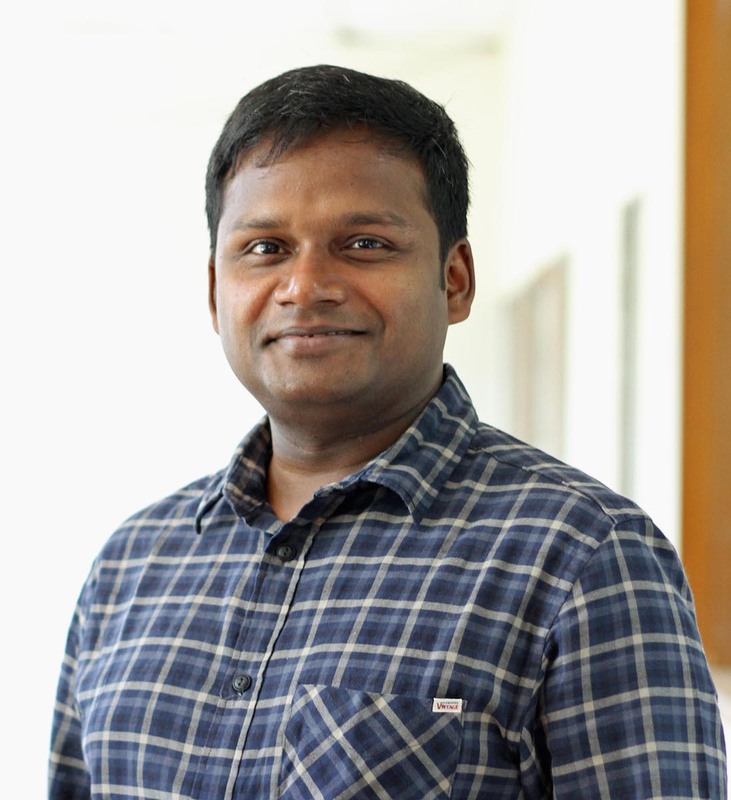 Sree Kumar holds a Master’s degree in Urban Design from CEPT University, Ahmedabad; Master’s in Population Studies from IIPS, Mumbai; and a Bachelor of Architecture from the Thiagarajar College of Engineering, Madurai, India.